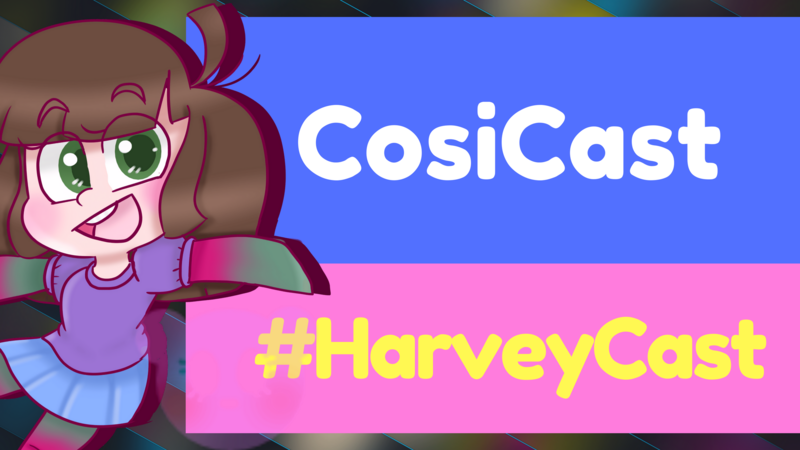 Thank you guys so much for the support of the #Minnows4Harvey charity post I did a week ago! I raised $9.05, $7.09 of which went to me for donations. The other $1.95 went to Curators who aren’t required to but it would be nice for them to donate their earnings also. I received 3.546 SBD and 2.459 STEEM POWER from the post so not all of the $7.09 will be able to go to charity sadly cause some of it is in Steem Power which will take too long to power down. This means a total of around $3.50 to donate. I just sent the 3.546 SBD to BlockTrades to convert to DOGE (I choose DOGE cause fees are way less than BTC to try and maintain as much of the money I could for charity). (Transaction for verification). Published 9 Sep, 2017 in Steem and tagged Charity and Hurricane Harvey using 233 words.